A US soldier suffered major injuries after he climbed on the roof of a train car and got caught in the electric arc near Curtici station in Romania. The soldier has been hospitalized after he suffering an electric shock and falling from the roof of the train car, according to a report by Romanian news website MEDIAFAX. The 31-year-old soldier was one of six escorting a US armor convoy. After the convoy crossed the Romanian-Hungarian border, the soldier performed some routine operations on the vehicles before walking to the last car. It is not clear why he then climbed to the roof of the car, where he got caught in a powerful electric arc that made him fall to the station's pavement below. A Romanian soldier witnessed the fall and alerted superiors about the accident. "The exact circumstances of the soldier's electrocution are unknown, but very careful investigation is being done to determine the reason and conditions under which the American soldier has climbed to the roof of the train car. [The incident] was witnessed by a Romanian soldier on the watch and the surveillance service of the convoy, and in a very short time and all the necessary care was given," said Radu Ilina, First Prosecutor of the Military Prosecutor's Office in Timisoara. The US soldier, whose name is still undisclosed, has been transported to Intensive Care Section of the Arad County Emergency Clinical Hospital. Medics say half his body is burned because of the shock. He also suffered head trauma because of the fall. His condition is said to be stable, however, and he is still intubated. The medics at the hospital initially considered transporting the soldier by plane to Germany for additional treatment, but the flight was later cancelled. The incident is currently being investigated, MEDIAFAX reports. The convoy was heading to Romania's Cincu military base. 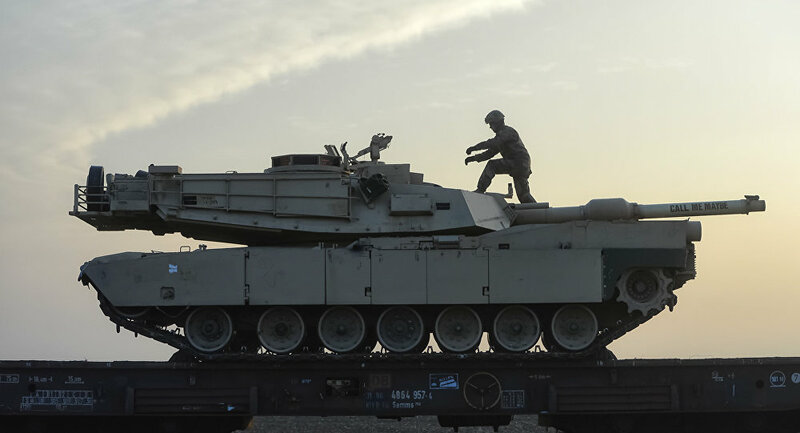 US forces are currently transporting tanks, infantry fighting vehicles and other equipment from Germany to Romania, Bulgaria and Hungary for a series of multinational exercises called Saber Guardian 17. 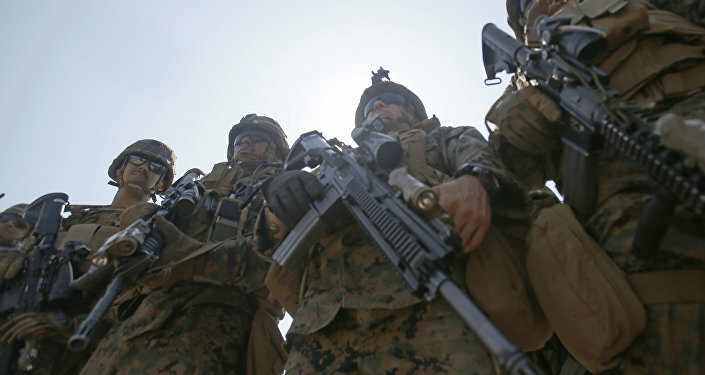 The exercises are scheduled to run July 11-20 and involve about 25,000 allied troops.